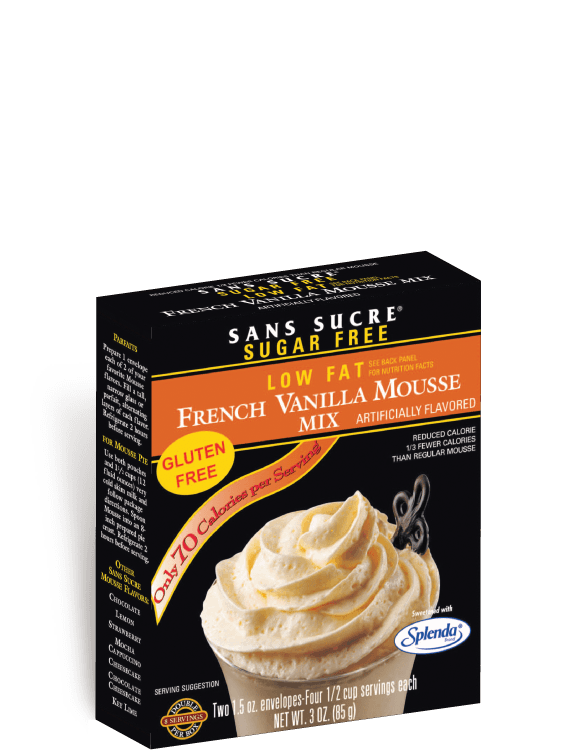 Following package directions, prepare 1 envelope of your favorite Sans Sucre Mousse flavor. Chill for 10 minutes. 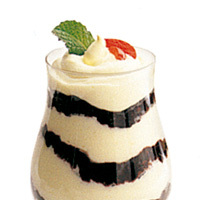 In a tall parfait glass, alternate layers of Mousse and fresh or frozen blueberries. Refrigerate for 2 hours before serving. Garnish with whipped topping and fresh blueberries. 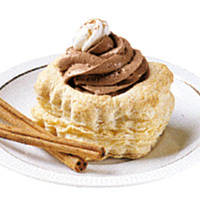 Prepare 1 envelope of Sans Sucre French Vanilla, Lemon or Strawberry Mousse, following package directions adding ½ teaspoon almond extract. 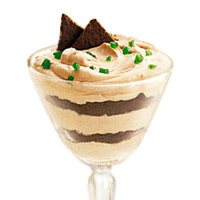 Spread into prepared tart pastry. 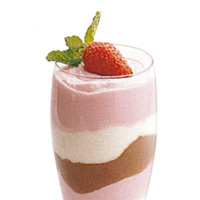 Top with raspberries, strawberries, blueberries, kiwis or your favorite fruit. Brush on ¼ cup prepared strawberry glaze. Chill 2 hours before serving. 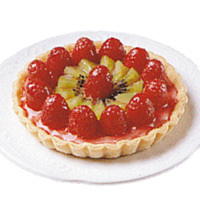 Makes one 10-inch tart or 6 individual tarts.